Pamela I have always loved Sagar Ratna’s food. Glad to know that you also do so. very nice, made me want to come over again. I’m a big dosa fan but we usually snack or lunch on them in London’s Tooting in a place that serves them on metal plates, just like India. I would happily have one for breakfast thoug. And isn’t a good coconut chutney just heavenly?! Glad to know that many people like South Indian breakfast. 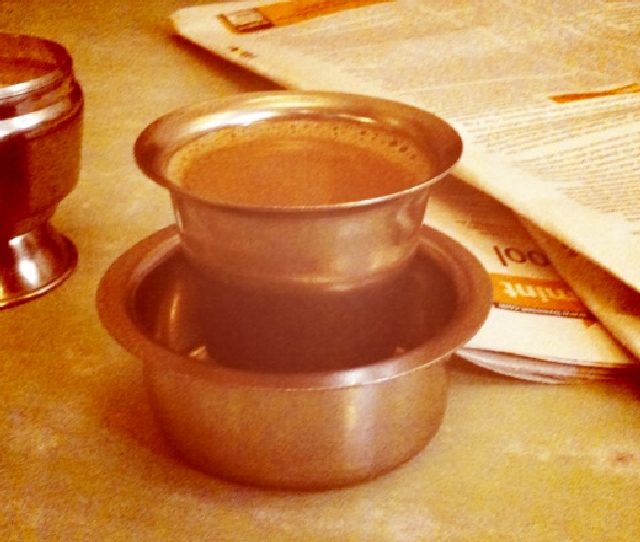 I love South Indian food and relish it very much ! Pl give me the contact no of Kaustabh. Is it behind the Select City ? 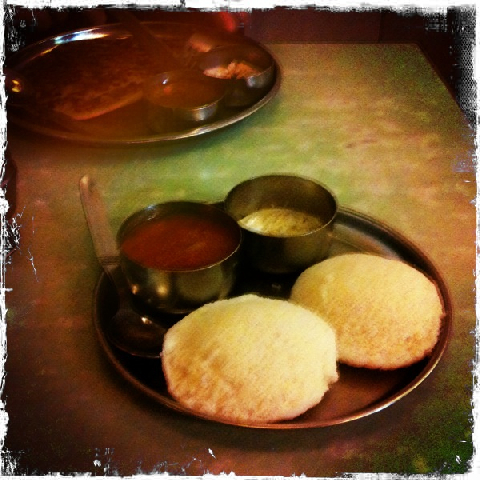 Aparna, Nerida, Alka – I can’t get enough South Indian – Idlis are my current craving! Sumit – where exactly at Saket? G’Day Pamela, Lovely to discover this blog, as I,ve been to India just once before and am arriving January 3,2011 for three weeks; having promised to travel there when my daughter turned 16. Please contact me as I’d love more information, as I am travelling partly to research the training history of 7 Indian boys who work in my kitchens at NSW State Parliament in Sydney. Cheers, Scottie. sounds like the perfect breakfast to me. Hi Scott – great to see some ‘G’Day’ action here….Do get in touch, send me an email, but I don’t think we’ll be doing a January event until the 9th.